Address: G19, Taman Maluri Shopping Centre, Jalan Jejaka, Taman Maluri, Kuala Lumpur, Malaysia. Ambiance: The restaurant is quiet, not crowded. There is limited number of seats in the branch. The service is fast and the waiters are responsive. The Fish and Chips with salads. It is one of their set lunch dishes. 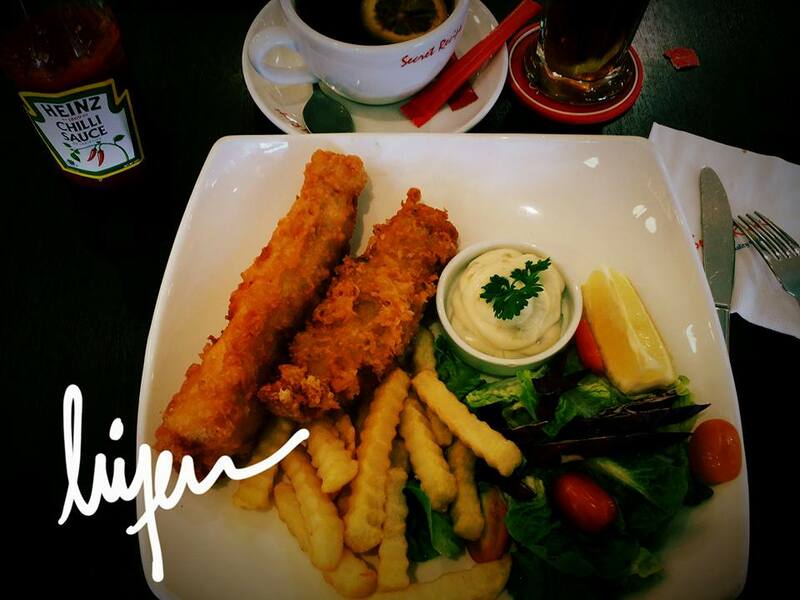 Food presentation is nice, the food taste is just right, the fish is fresh and the crumbs are crispy. It goes well with the tartar sauce. If you wish, you can have some chili sauce or ketchup for the fries. 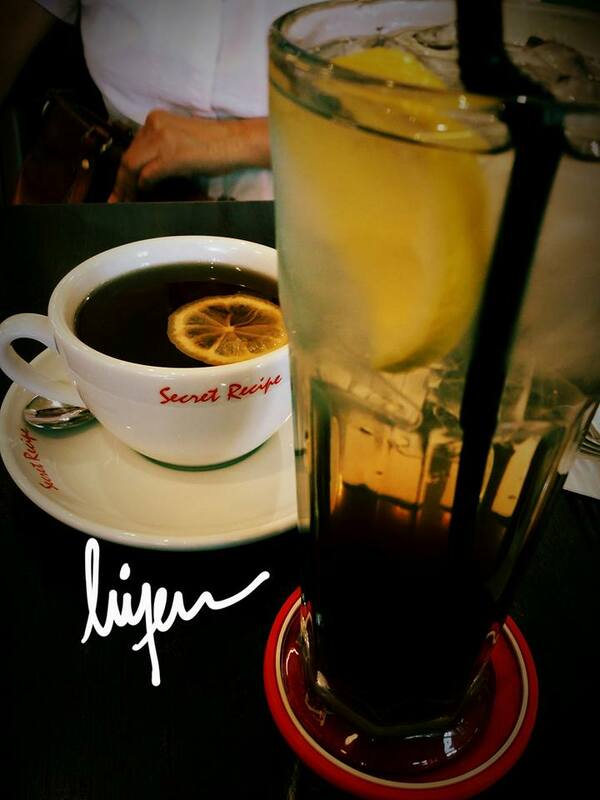 The hot and cold lemon tea for two persons. 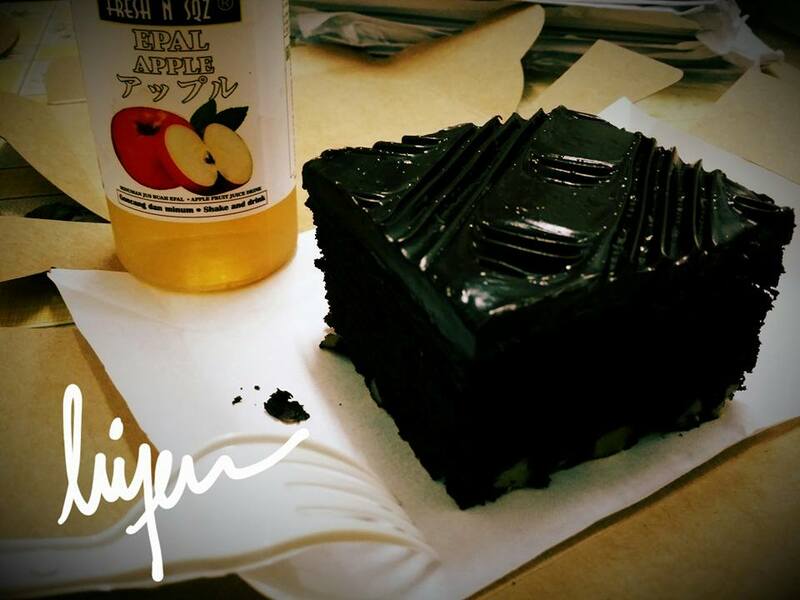 And lastly the take away Walnut Brownie for evening tea.